A sweet finish to every meal is dessert and this column is all about the best desserts that I have enjoyed in restaurants throughout the land! I have scoured eateries for the very best last course! 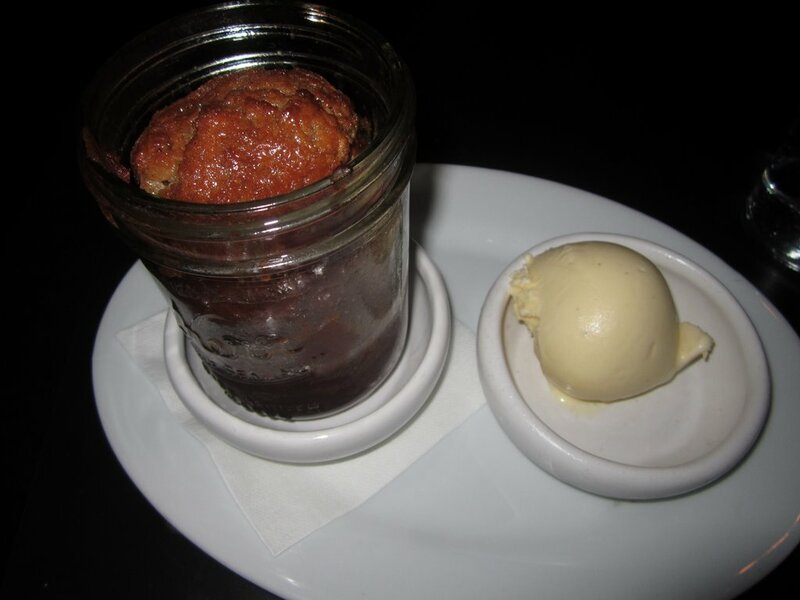 Spiced cake with a maple glaze baked in a mason jar that was served with vanilla ice cream on the side a heavenly experience.